This year, many rappers have paid tribute to the Mexican drug kingpin known as El Chapo, who, in July, escaped from prison for the second time. Chapo was the namesake for a huge collab between Game and Skrillex as well for one between the FBG trio of Casino, Future, and Young Scooter. 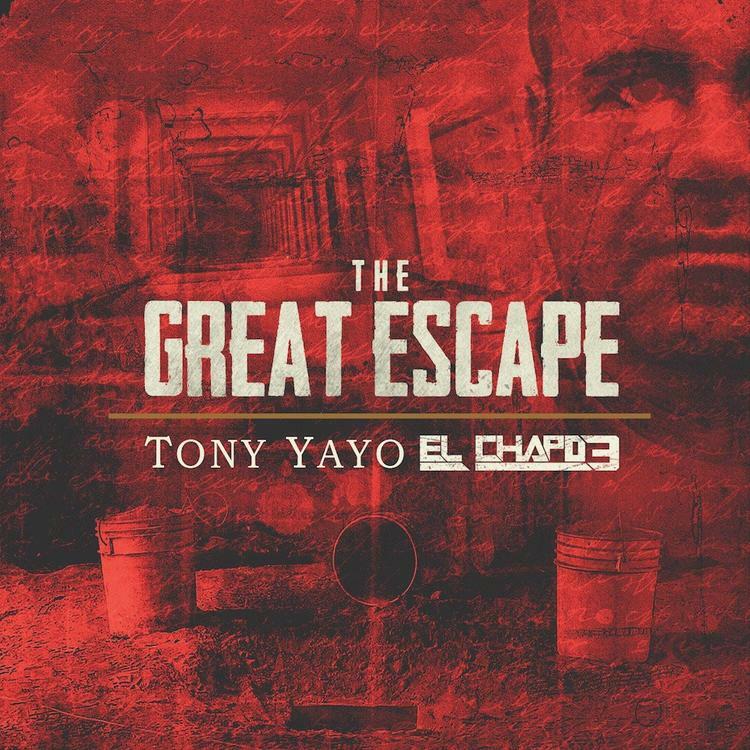 Tony Yayo has come through today with a new project, The Great Escape: El Chapo 3, the third installment in his mixtape series that dates back to 2011, so we can't accuse the G-Unit vet of jumping on the bandwagon. Yayo dropped two of the tape's tracks, "Always in My Business" and "Billionaire," this summer, and before that, he had been steadily releasing freestyles over classic New York instrumentals. The Great Escape features 9 brand new, grimy dope-boy tracks, and the lone feature comes from up-and-coming Queens rapper Bolly. Download The Great Escape: El Chapo 3, and tell us your favorite tracks in the comments.